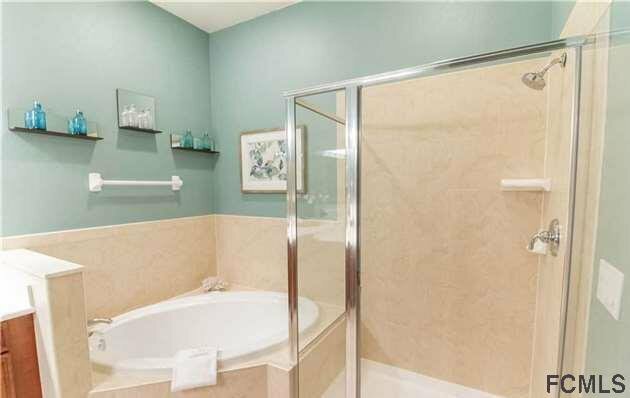 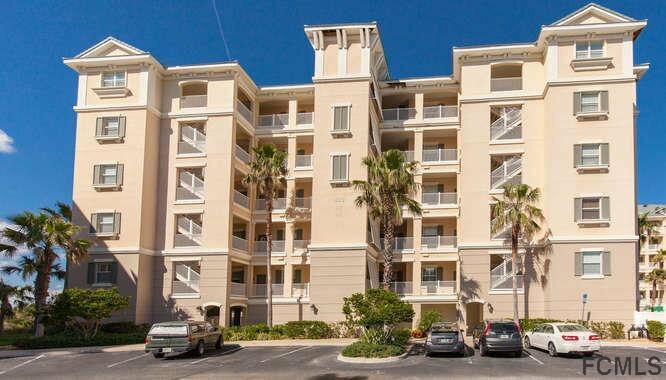 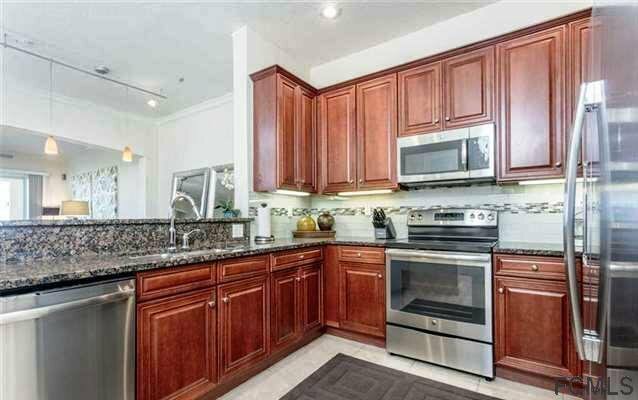 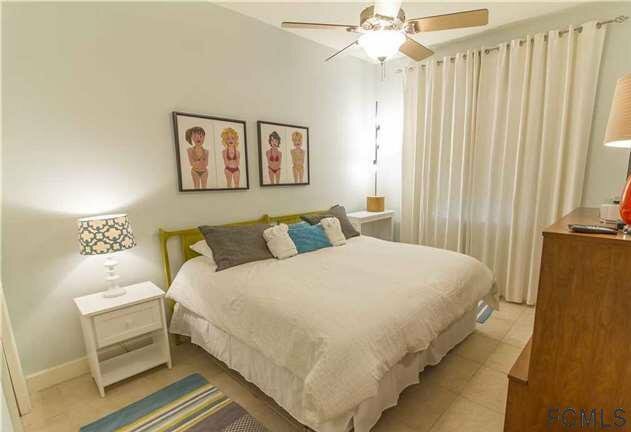 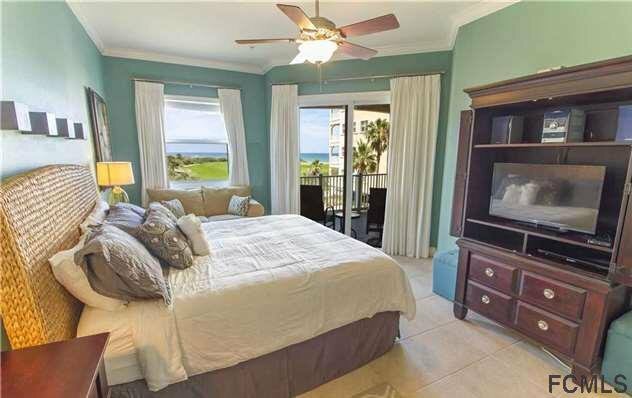 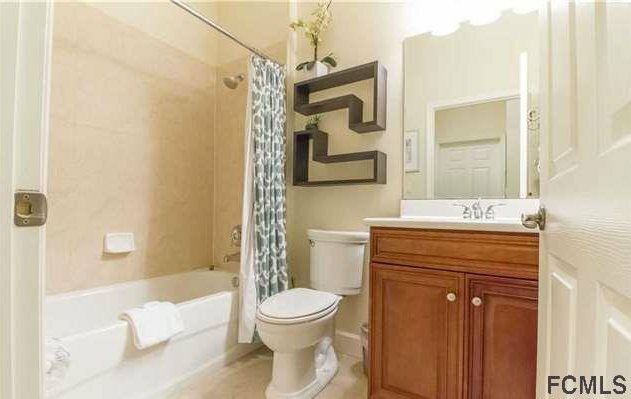 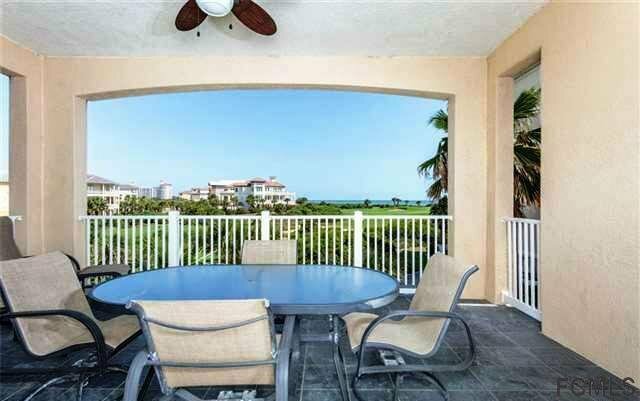 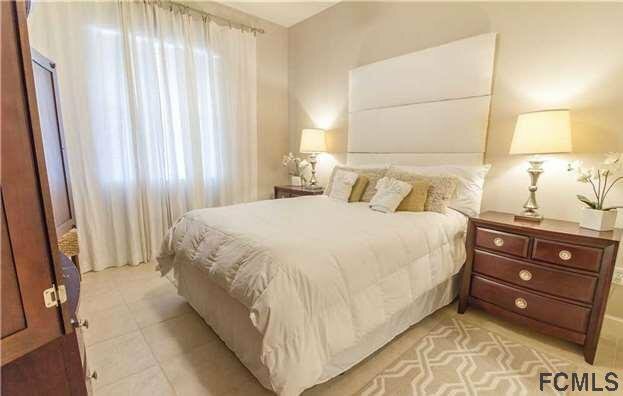 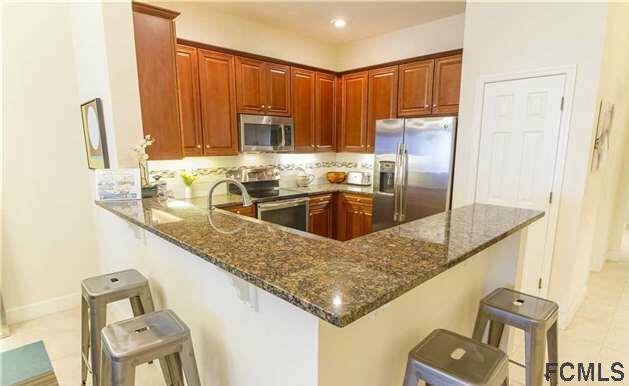 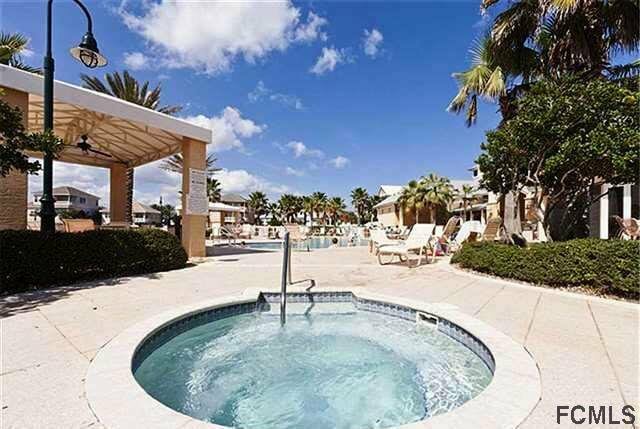 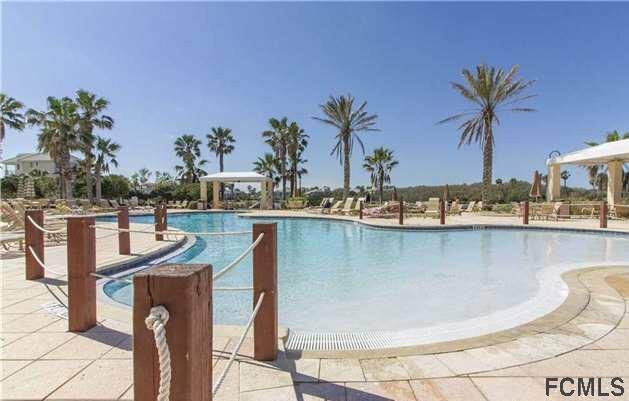 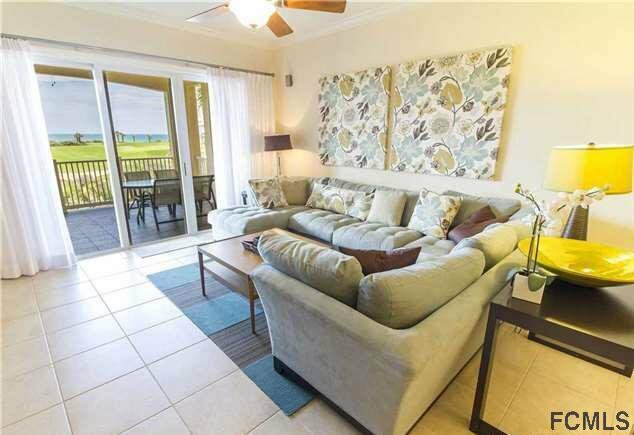 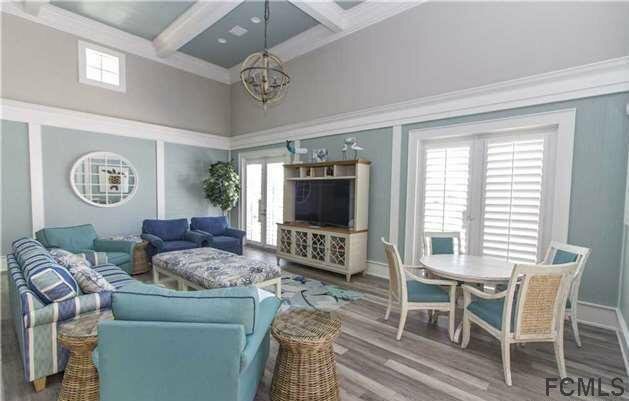 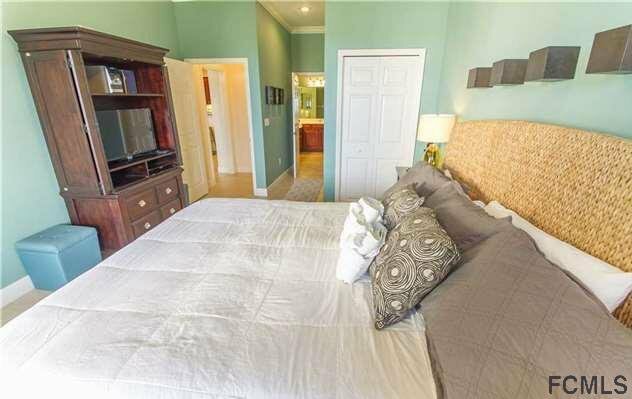 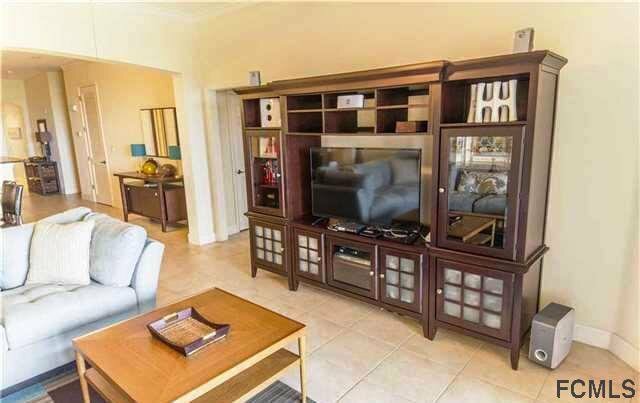 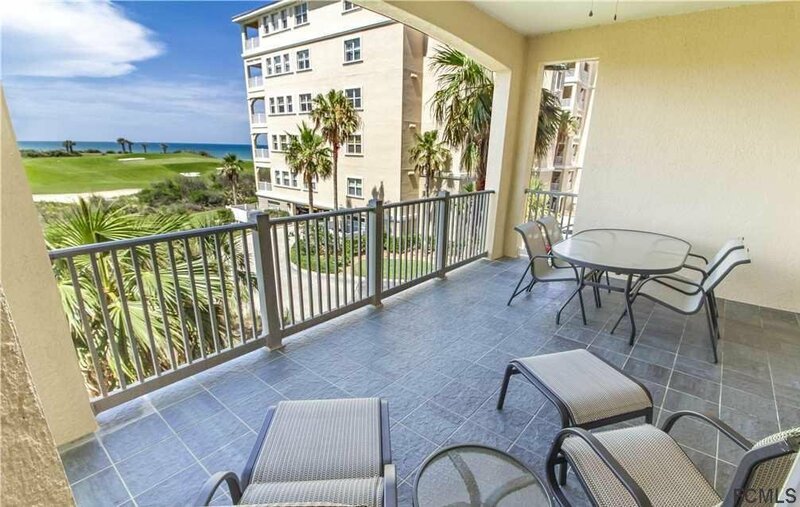 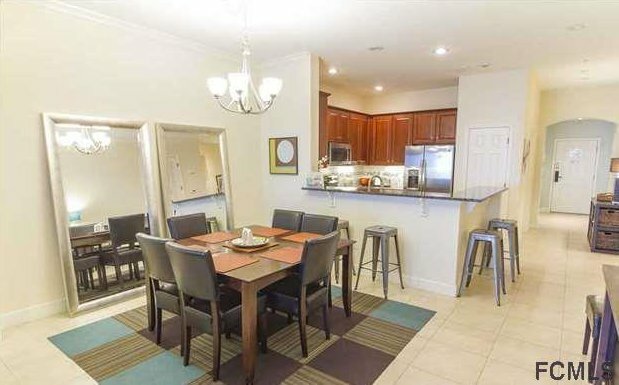 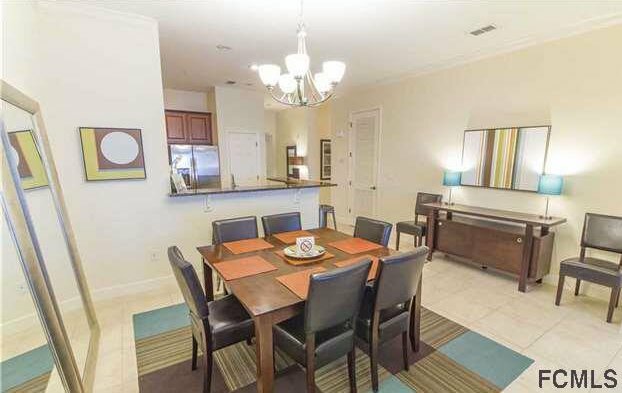 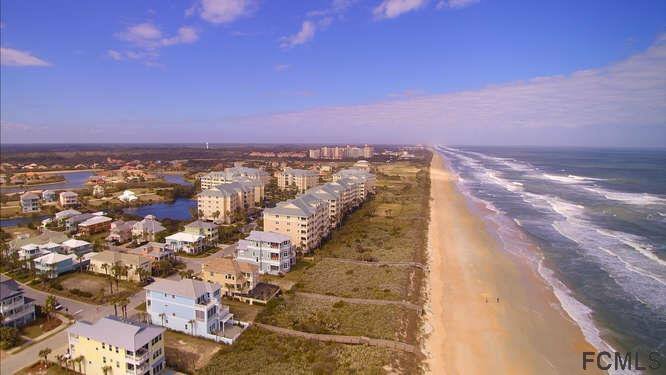 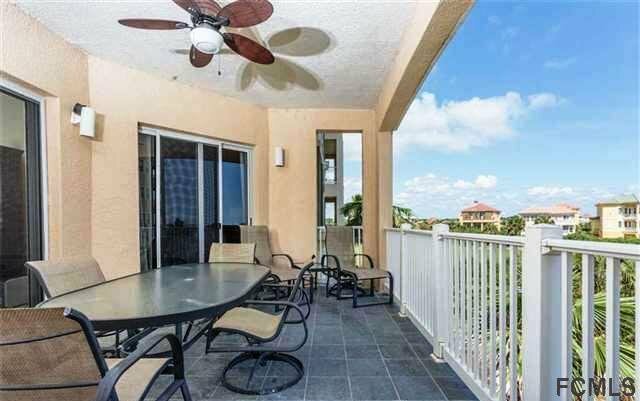 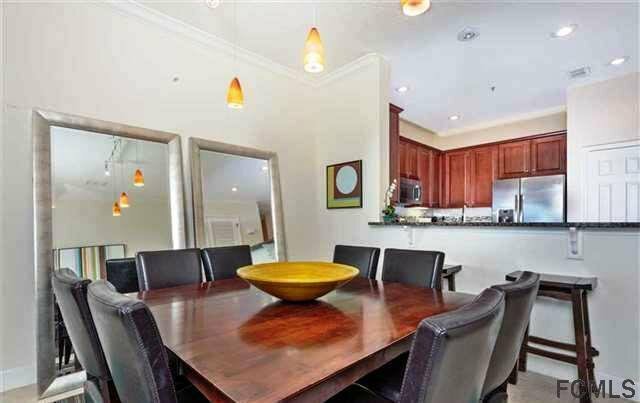 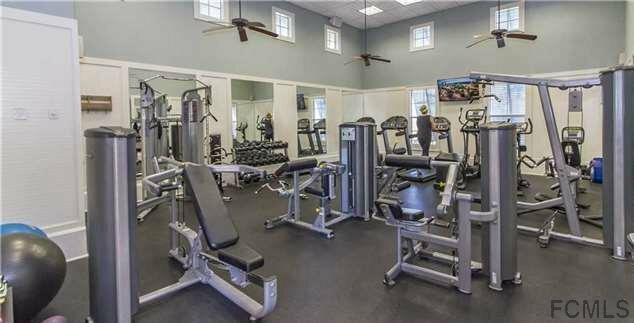 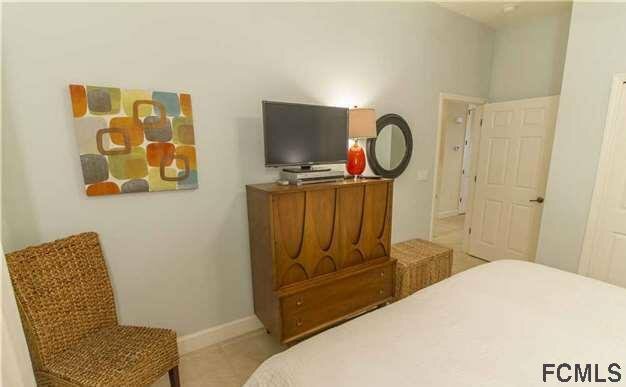 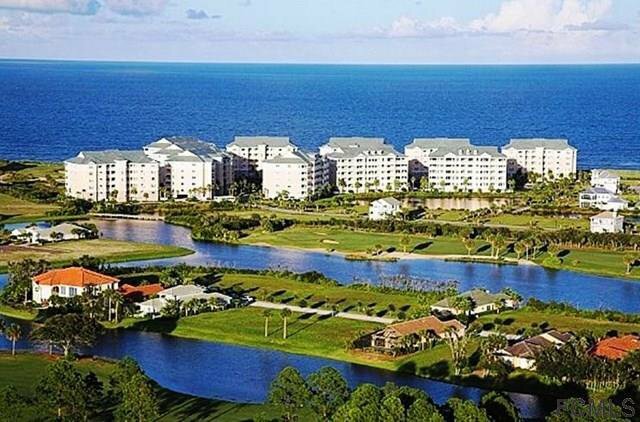 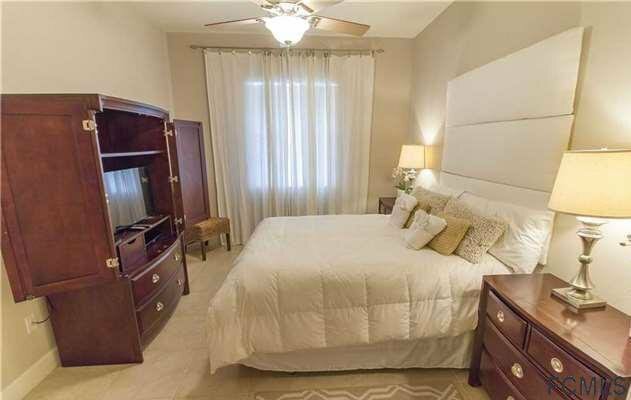 GOLF AND OCEAN VIEWS FROM THIS 3RD FLOOR 3BED-2BATH CONDO IN CINNAMON BEACH. 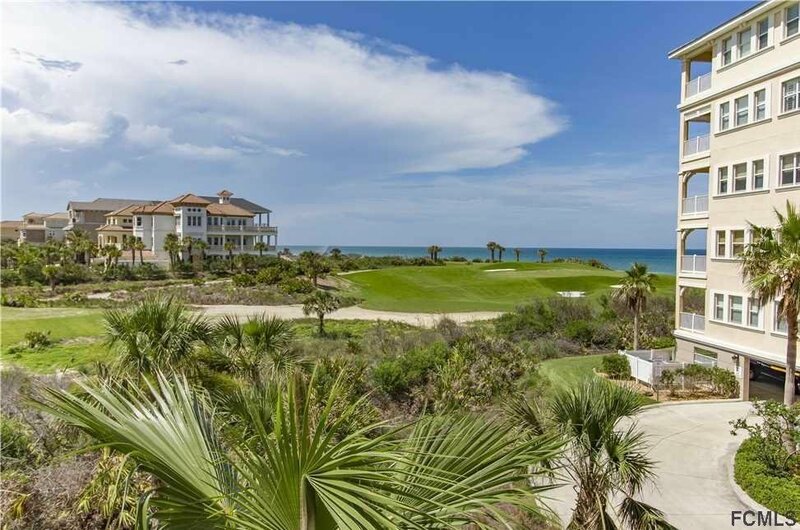 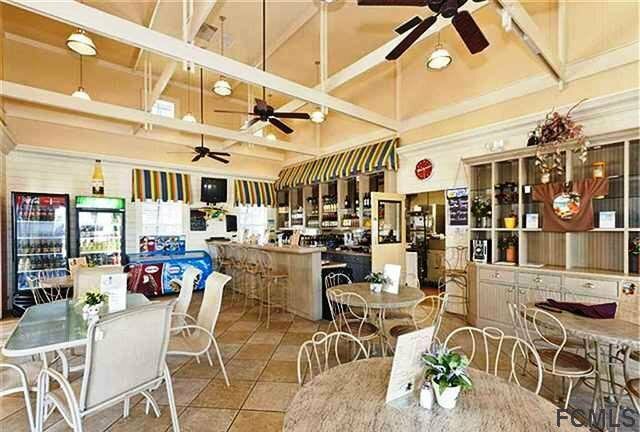 ENJOY THE 8TH HOLE OCEAN COURSE VIEWS AND WONDERFUL OCEAN VIEWS AND BREEZES FROM YOUR SPACIOUS PATIO. 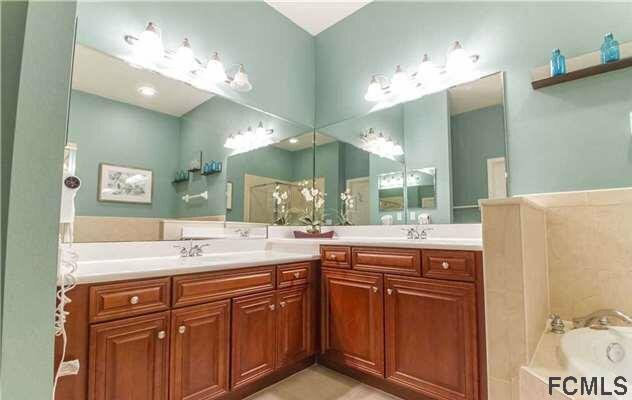 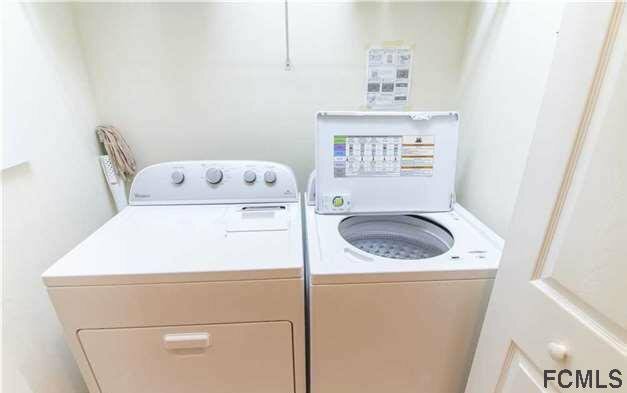 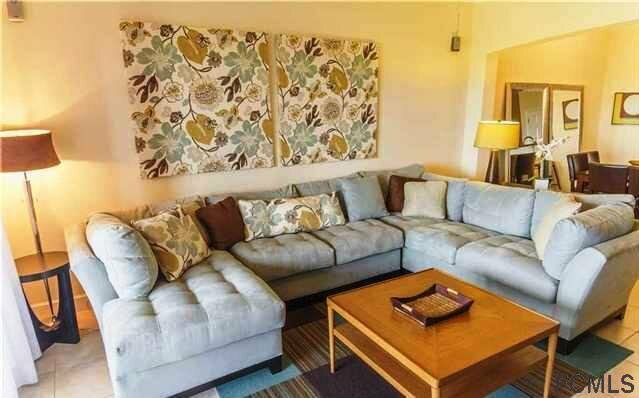 OFFERED WITH MOST FURNISHING INCLUDED. 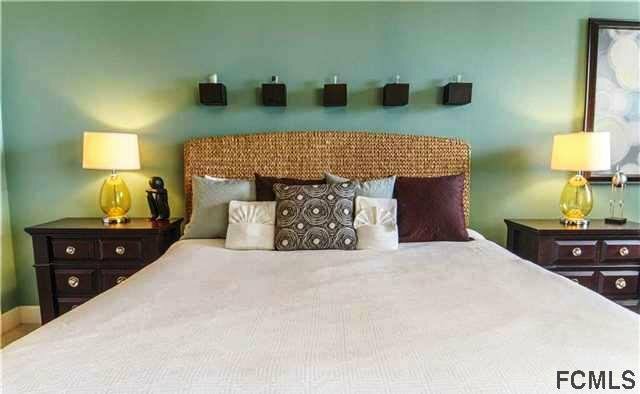 INTERIOR LAYOUT IS SPECTACULAR WITH GORGEOUS MODERN DESIGN UPGRADES WITH LIGHT FIXTURES AND SHELFING. 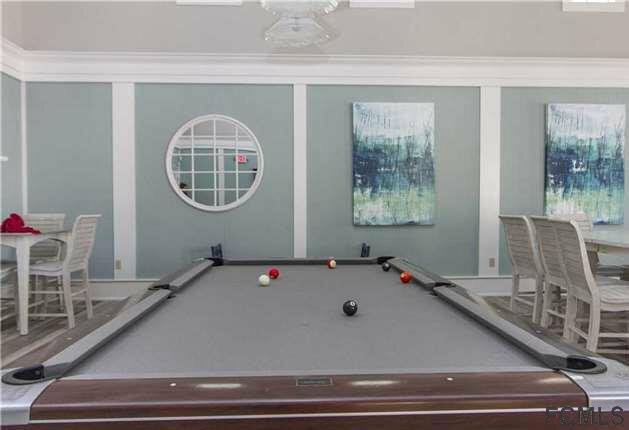 THIS IS IN A STRONG RENTAL PROGRAM SO CAN TAKE OVER TO ENJOY THE COMMUNITY AND HAVE TO OFFSET EXPENSES. 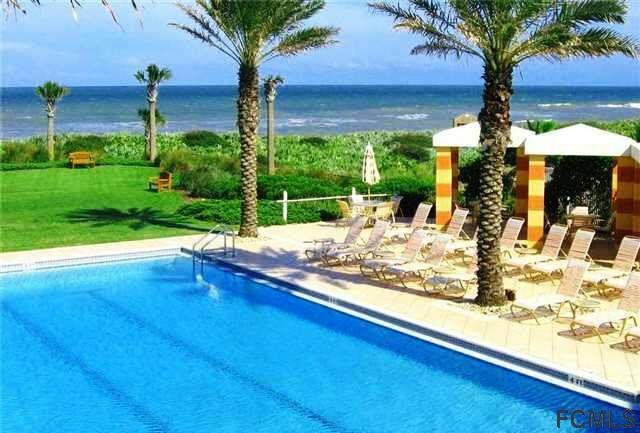 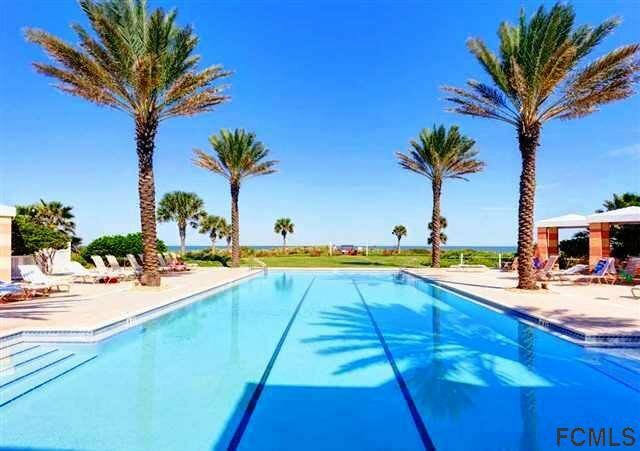 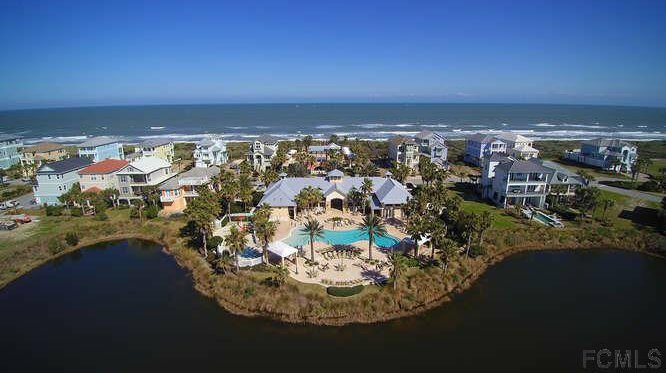 THE FAMILY WILL ENJOY ON-SITE AMENITIES SUCH AS THE OCEANFRONT POOL ON A BLUFF WITH OCEAN VIEWS FROM YOUR LOUNGE CHAIR, THE LAKESIDE POOL AND KIDS SPLASH ZONE, RESTAURANT, EXERCISE ROOM, AND TWO GAME ROOMS. 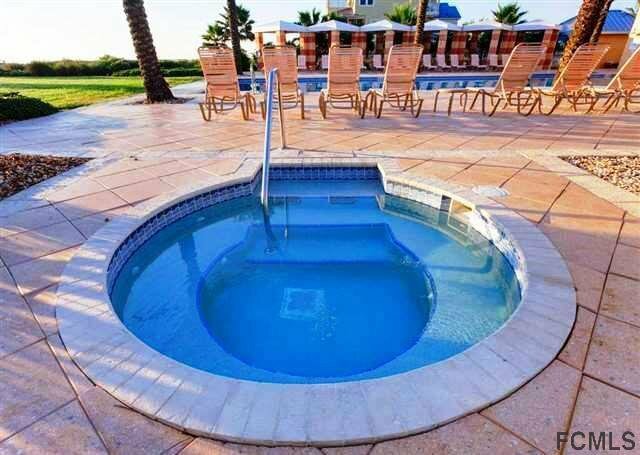 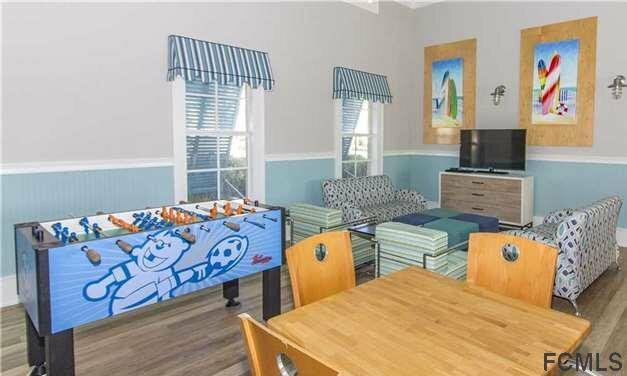 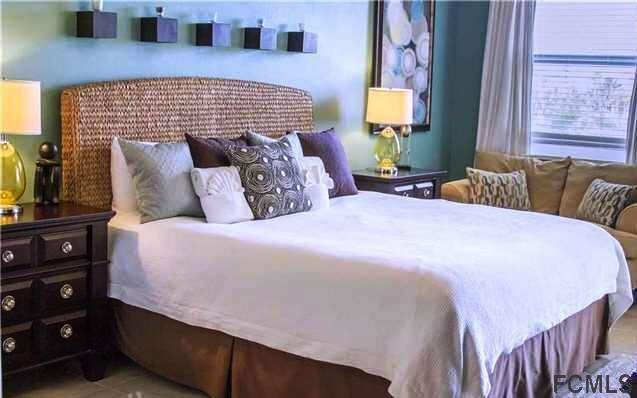 YOUR RENTAL GUESTS (RENTAL READY) WILL ENJOY EVERYTHING AS WELL. 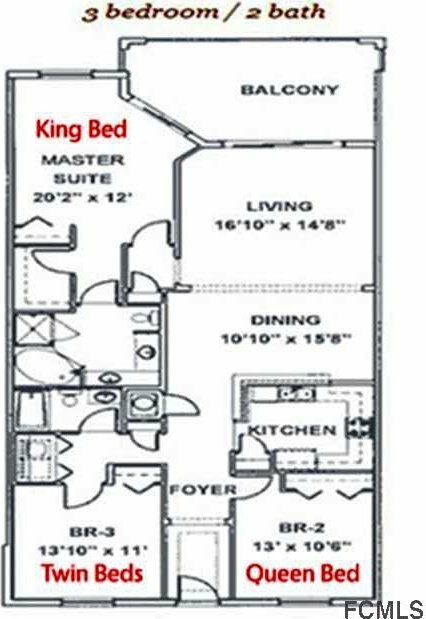 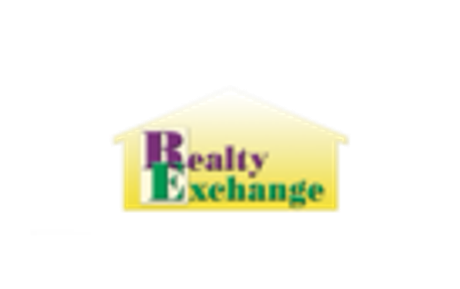 CALL TO SCHEDULE A TOUR.